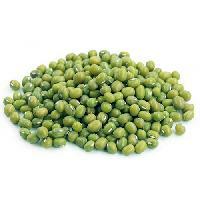 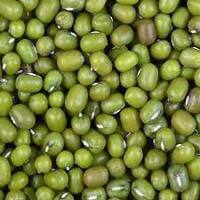 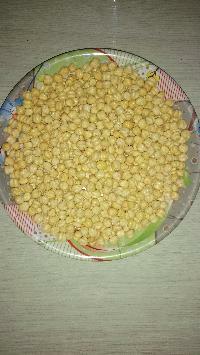 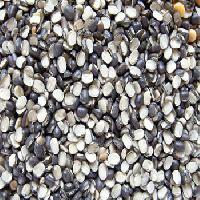 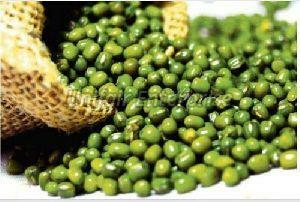 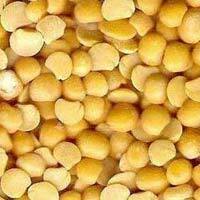 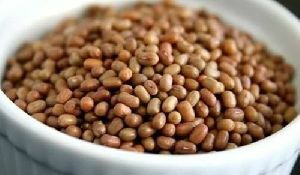 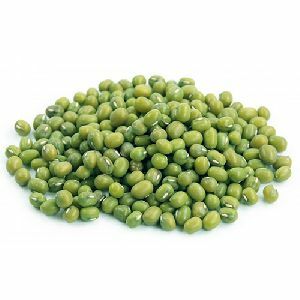 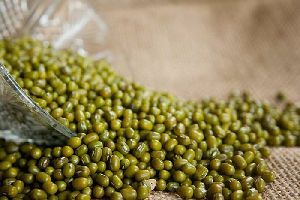 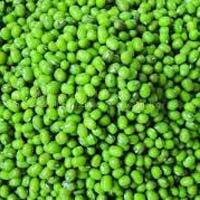 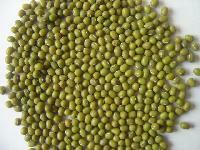 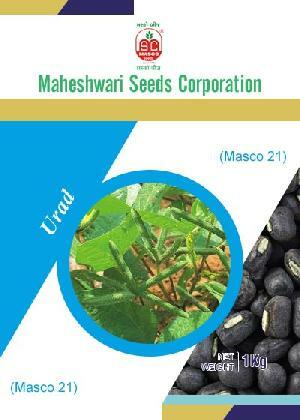 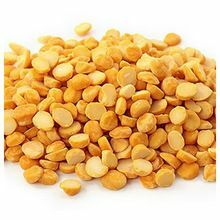 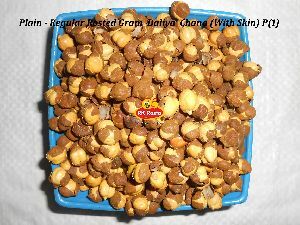 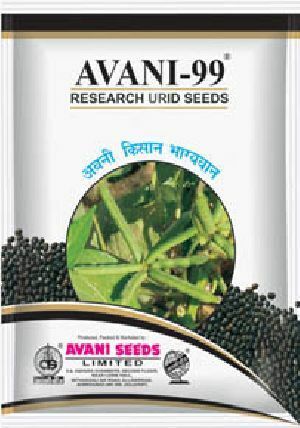 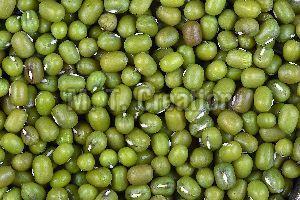 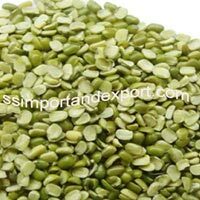 Prem International Agri Services Pvt..
Roasted Gram is a rich source of dietary fibers, folate and manganese. 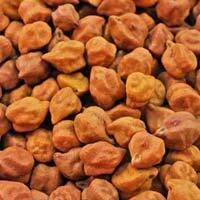 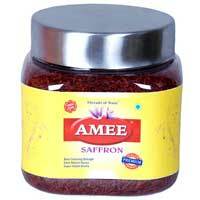 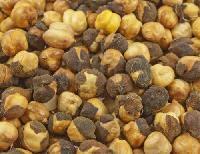 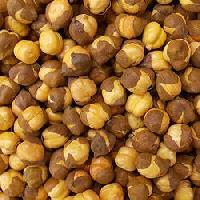 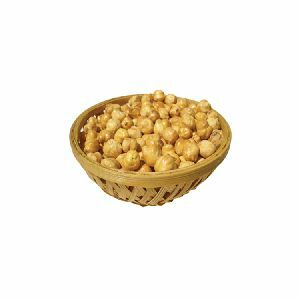 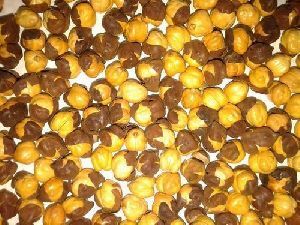 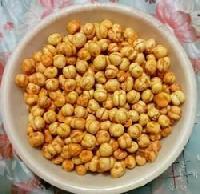 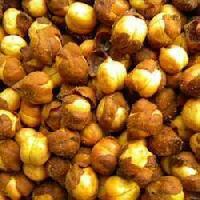 Roasted Gram food is low in saturated fats, cholesterol and sodium. 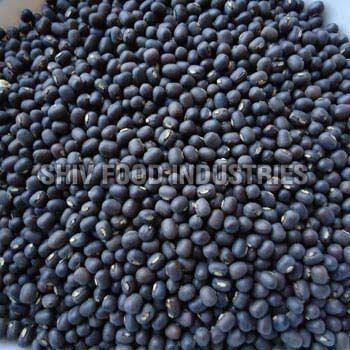 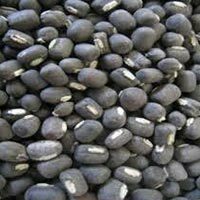 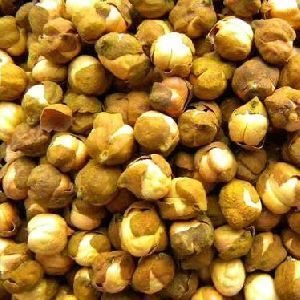 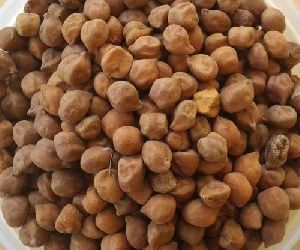 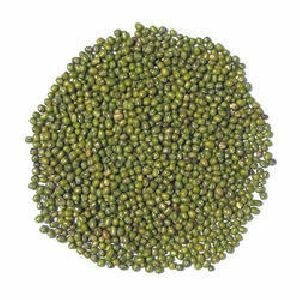 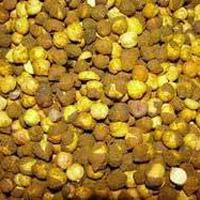 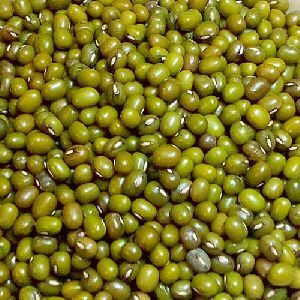 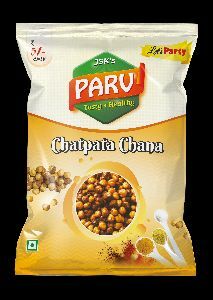 We are counted among the top companies, which are engaged in manufacturing, supplying and exporting Roasted Gram from Gujarat, India. 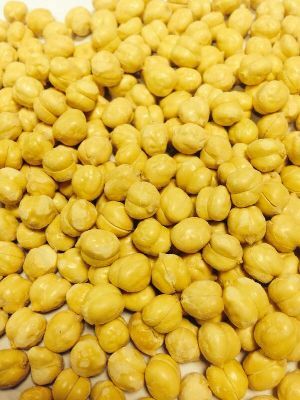 The Roasted Gram that we offer is processed under the most favorable conditions.